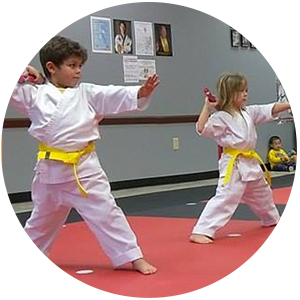 The good news is that at Black Belt Attitude School in Simpsonville and Greenville, our Karate for Kids program is the perfect companion to help you raise a strong, confident leader, teaching confidence, focus & self-defense skills. 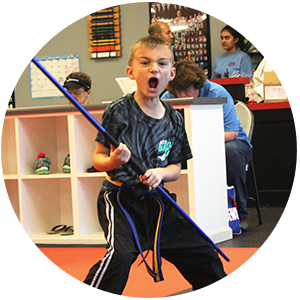 WHAT MAKES Black Belt Attitude School DIFFERENT FROM OTHER KARATE & TAEKWONDO SCHOOLS? 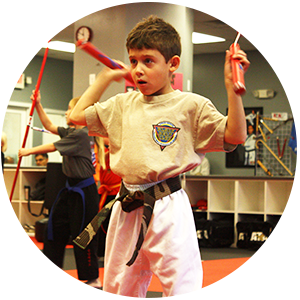 At Black Belt Attitude School, it is our mission to help you raise a confident, focused leader with the life-transforming experience that is martial arts. I am a student here. I really enjoy it. The instructors encourage me and help me to better myself. 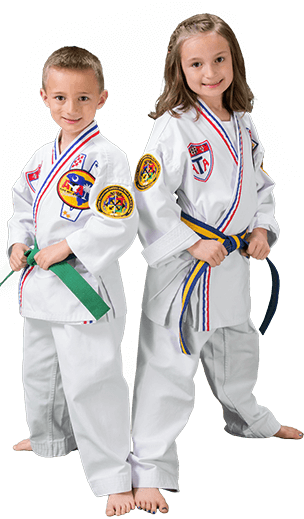 They have taught me more than taekwondo they teach me life lessons too.